LinkedIn is the premier place for enterprise technology professionals to gather, connect with one another, share ideas, and network. If you are a business person who works in the business process management, process improvement/automation market, or you’re just looking for additional insights into what experts in the space are talking about, LinkedIn professional groups are a great place to start. As a result, we’ve compiled a list of the top 10 forums to join to discover new insights, best practices and learn which software tools the experts are using in their daily operations. This is one of the premier communities for professionals and organizations researching continuous improvement efforts through various methodologies such as: Lean Six Sigma, Lean, Six Sigma, Operational Excellence, Business Process Management (BPM), Project Management, Change Management, and Innovation. This forum is considered to be a central hub for author’s books, articles, white papers, podcasts, blogs, events and conferences. Consultants, and thought leaders visit regularly to support members in projects, productivity, training, skills development, statistical software, organizational development, and more. Continuous Improvement, Six Sigma, & Lean Group is another one of the top-tier groups for business process management and lean six sigma professionals looking to share insights. It enables networking and the ad hoc exchange of ideas among practitioners of Six Sigma, Lean, and other Continuous Improvement methodologies. The Process Excellence Network facilitates access to best practices and resources for process excellence, operational excellence, lean six sigma and BPM. Providing the tools and resources to help businesses perform more effective and efficiently, insights provided in this forum by industry experts aim to help organizations in enhancing the quality of business processes and operations. PEXNetwork also has a companion Twitter account, which touts more than 3,000 followers and the administrator is not shy about sharing content relevant to its subscribers. Another large one, the Business Process Improvement and Change Management forum give professionals the opportunity to discuss experiences related to: 1. Aligning an organization’s processes to realize the organization’s goals, 2. Defining the organization’s strategic goals and purposes, and 3. Determining the organization’s customers. This is a great group for sharing material and/or attempting to transition individuals, teams, and organizations from a current state to a desired future state. Reserved for the operational excellence and continuous improvement professionals, this group is cartered to progressive leadership-level executives in organizations around the world who are rethinking, reshaping and adjusting the role of continuous improvement to prepare for the future. The purpose of this forum is to exchange ideas and help each other each solve deployment challenges. The Business Process Management Professionals Group is made for exactly as it sounds. This is where BPM professionals around the world come together to collaborate on BPM trends, practices, pitfalls, successes and lessons learned. Professionals visit this forum seeking to grow their expertise while helping others. 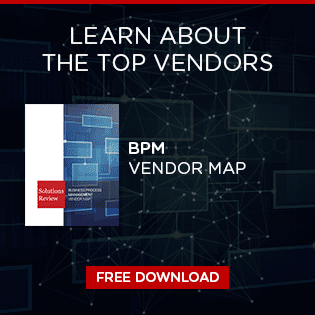 Although on the smaller side, the BPM group is still considered to be a top forum for professionals in the BPM space. As it is still growing, the group is made up of experts in process excellence, automation, lean, six sigma, BPM professionals, and BPM practitioners. 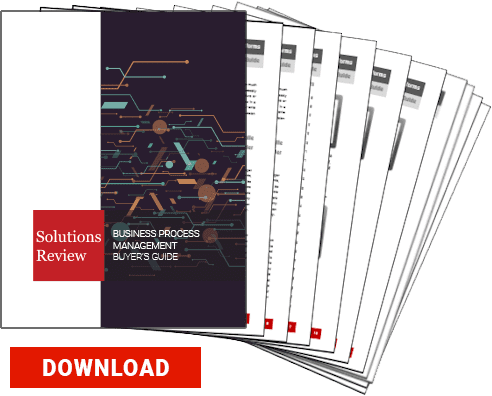 You can find all sorts of articles, white papers, videos, lists, trends and guides about BPM specifically here. Don’t let the size fool you, it remains active and engaging, with its users regularly posting some of the most informative content. Cleverly named, this group is for workflow and business process management professionals who are interested in providing a network for connecting and sharing ideas related to workflow management applications and business process management software. Other topics that take center stage within this group include: academic standards as well as practical and technical applications. This is a group for all professional BPM experts to share ideas, concepts, insights and best practices. BPM Guru/BPM Leader group prides itself for uniting both the business as well as the technical BPM professionals. This LinkedIn group is a companion forum of BPM Leader, a website dedicated to sharing knowledge amongst all BPM professionals. SOA and BPM is a discussion group for business and IT executives with special interest in and Service Oriented Architecture – SOA. The focus of this group are on business transformations required for an organization to become process centered and service oriented. Professionals visit this group to contribute strategic direction, best practices and industry insights. Other topics that are discussed include: Adaptive (Dynamic or Advanced) Case Management (ACM), Business Process Simulation, Process Excellence, Project Management, Lean Six Sigma and Quality Improvement. So there you have it! 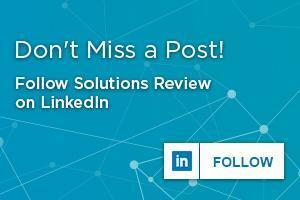 The top 10 LinkedIn groups for BPM Professionals – join the discussion!